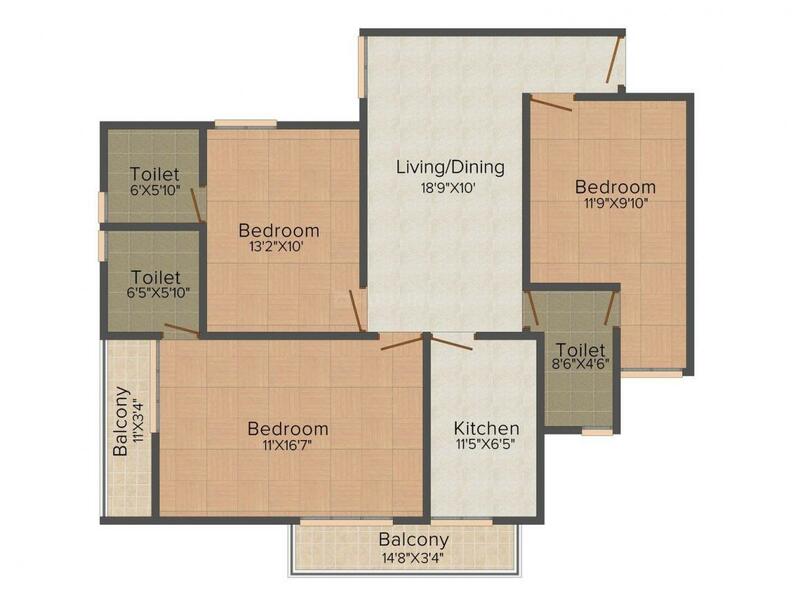 Shriji Garden Height is an epitome of neo and contemporary lifestyle which you as a resident have always aspired for. Configured at par with international standards and keeping in mind all the considerations of modern life, it is a home where you unwind after day's hectic schedule and leave every morning to face the vagaries of the day. With ample scope to let in natural light and ample space for the circulation of natural air, this living abodes are truly refreshing. Designed aesthetically, Shriji Garden Height enhances the joy of living amongst you and your family. Girdharpur is a beautiful suburb situated in the Mathura city of Uttar Pradesh. The area is served by the Govardhan Road, Mathura-Vrindavan Marg and Masani Road that connects the area to the National Highway NH-2 and Maholi Road, thus giving access in and out the city easily. Bhuteshwar Railway Station lies at a short distance from Girdharpur. Nagla Sadola, Nagla Kasi, Satoha Asgarpur and Navganva are the adjacent suburbs to this locale. A host of hospitals are available here that provide for emergencies as well for general and special medical care. 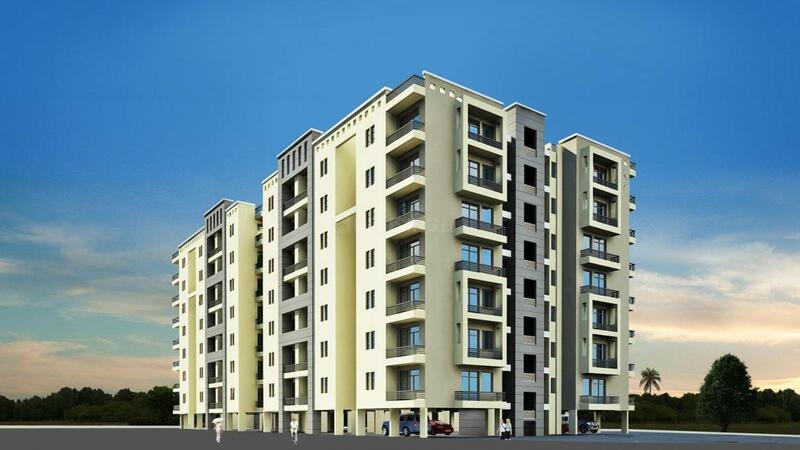 Being located very near to the main city of Mathura, this place has every basic requirement at arms distance for the convenience of the inhabitants. Situated amidst serenity and greenery, Girdharpur is a paradise to reside. 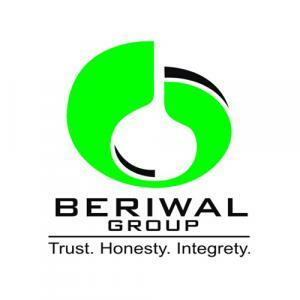 Beriwal Group was established in 2004 as a Real Estate giant. They have developed many projects in latest, advanced technological way in various parts of Northern India, so as to offer customers utmost level of gratification. Their strong dedication as well as commitment and attitude gave them popularity in the customer belt. Due to their unified access they are spreading their long business in various parts of North India. Their main motto is to develop independent communities and townships in a constructive way. 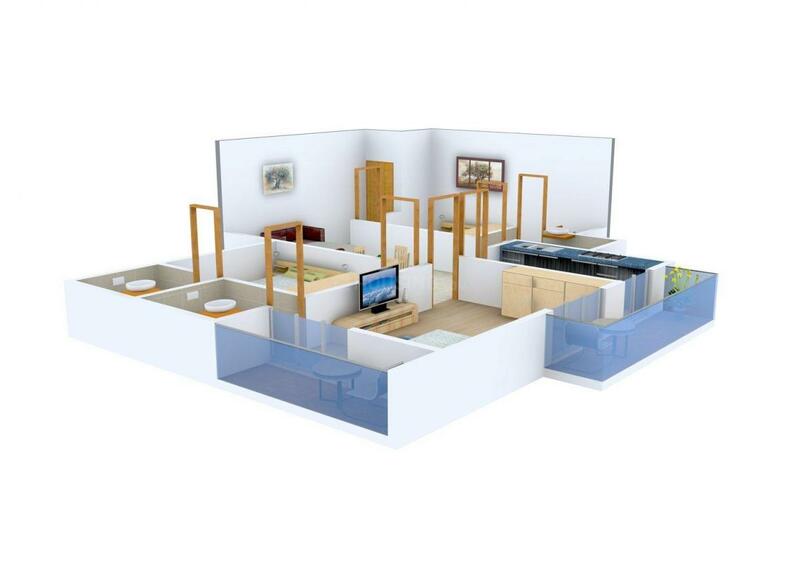 Solid and compact work is their prime mission, and they set up vision for reaching their target and introducing pleasing housing solutions for the all class groups.